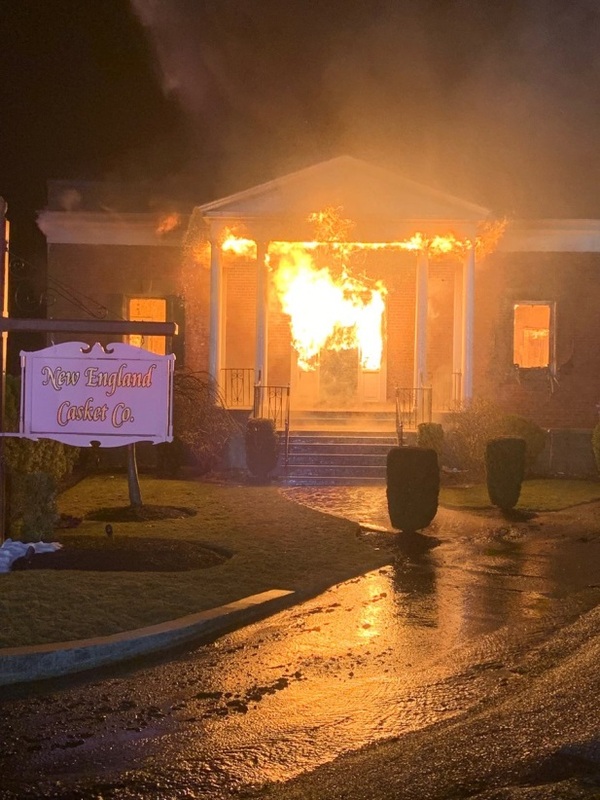 A devastating 9-alarm fire on March 15, 2019, destroyed all of the buildings of CFSA-member New England Casket Company in East Boston, Massachusetts. 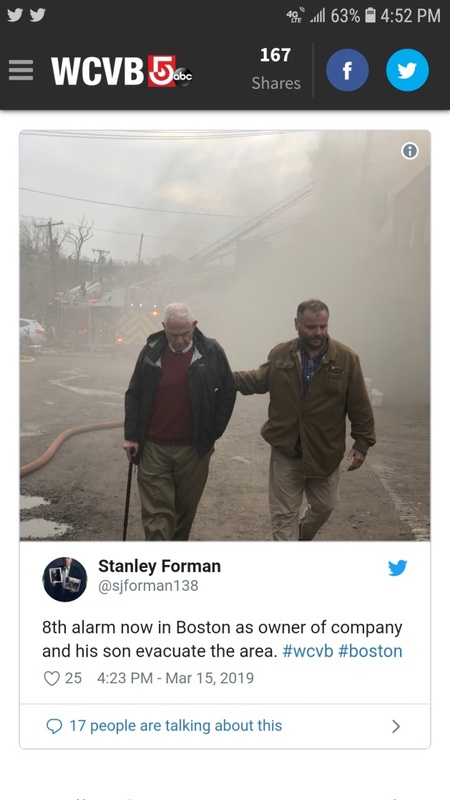 Word spread quickly among the CFSA family of members throughout North America, and text and email messages were flying throughout that afternoon and evening as the Boston Fire Department kept adding to the alarms – 3-alarm, then 5-alarm, rising by evening to a rare 9-alarm fire! On behalf of the officers, board of directors, and staff – indeed, all of CFSA’s member companies – we extend our heartfelt thoughts and prayers to the Tobias and all of the employees of New England Casket Company. Excerpt from East Boston Times-Free Press (www.eastietimes.com). 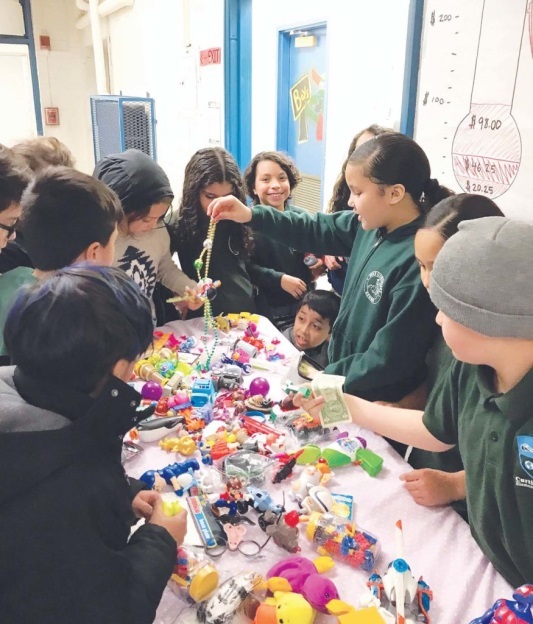 Since March 25, one of the Curtis Guild Elementary School’s fourth-grade classes has been collecting their toys and selling them during lunchtime and recess to raise funds for the families affected by the New England Casket Company’s devastating nine-alarm fire on March 15, when the family-owned business of nearly 80 years succumbed to flames. Teacher John Rogers hopes his students learn that when tragedies occur, and neighbors are struggling, they should lend a generous hand. He asserts that wealth is not necessary to contribute to the community; only kindness and support. 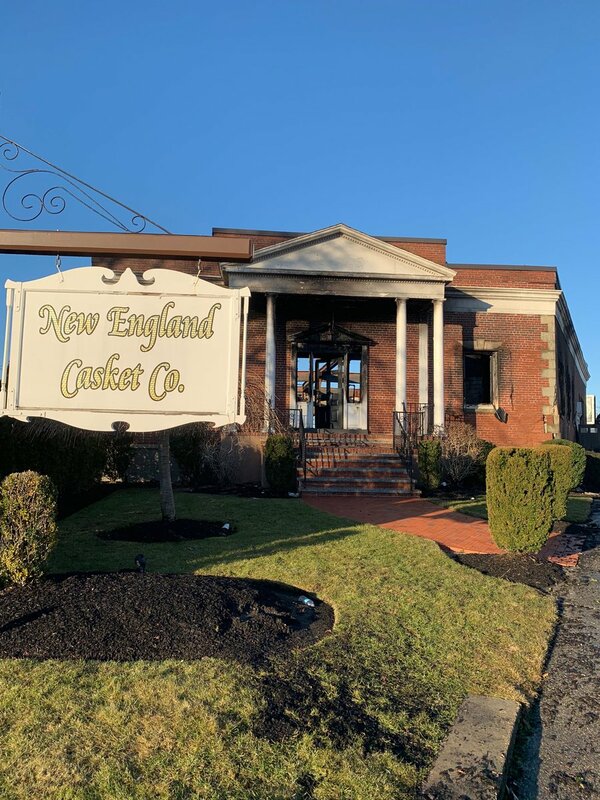 The concerned students took a field trip down Bennington Street to the site of the casket company, where they met owner, Lou Tobia, Jr., whose graciousness was staggering.